NRM South are working with community, industry and local and state government to examine the priorities for water quality improvement. The first of these initiatives is focusing on the River Derwent catchment. This catchment is the economic, social and environmental lifeblood of our region – providing Tasmanians with drinking water, power, food, production and recreation. 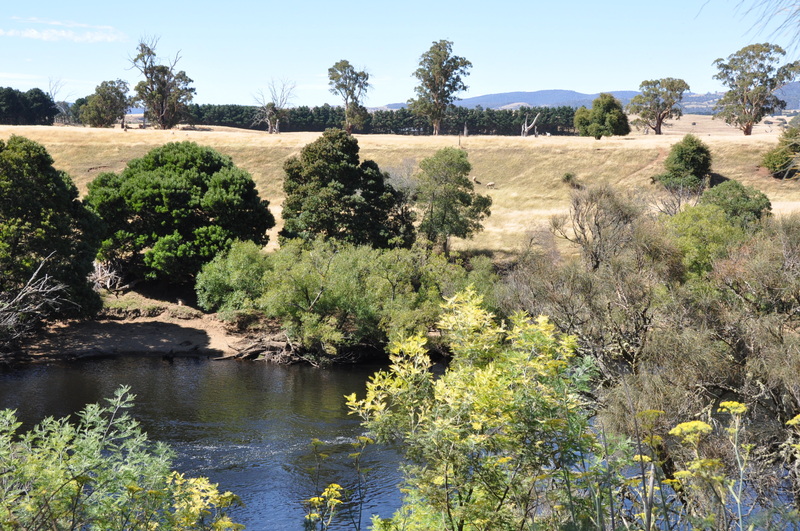 Historically, the Derwent has had some of the cleanest water in Australia, but recently there have been a number of warning signs that this is changing: taste and odour issues in drinking water, fish kills, algal blooms, increasing turbidity, nutrients and water temperatures, and low oxygen levels. NRM South and the Derwent Estuary Program formed a partnership to develop the scope for a water quality improvement plan for the Derwent Catchment. In late 2016 and early 2017, we conducted a scoping project for the plan’s development, in consultation with isNRM and Alluvium consulting. Click here to download a copy of this document. This will be a staged, multi-year program. Step 1 (scoping report and consultation plan) was completed in June 2017. The next stage of the project will comprise two main components, to be delivered over the next three to five years. The Scoping and Consultation Plans (for the development of a plan for improving water quality in the River Derwent and estuary) were finalised in 2017, after we held workshops for stakeholders with interests in the catchment, with a community forum, an online survey, numerous one-on-one consultations and a literature review further serving to inform the project. Workshops were held in 2016-17 in Hobart, Hamilton and New Norfolk. A list of values for the river and its catchment were identified, including recreational, agricultural, environmental and aesthetic values. Concerns about environmental changes to the estuary and the impacts of future industry activity, and actions to address them, were also documented. 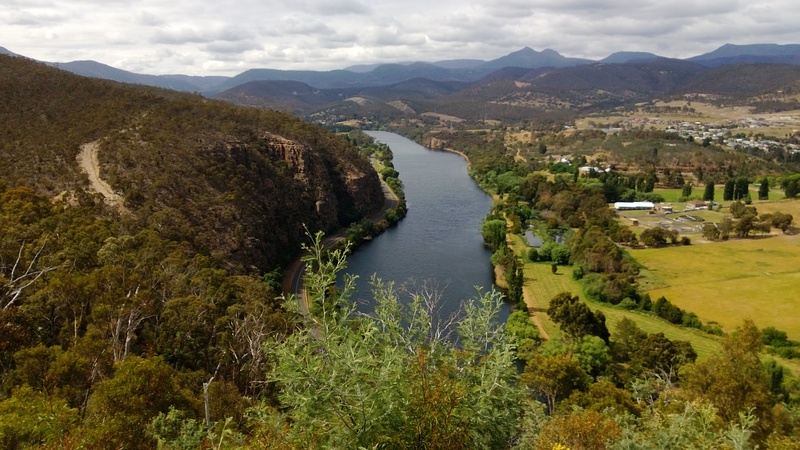 During 2015– 17, the Derwent Estuary Program, NRM South, Hydro Tasmania and TasWater co-invested to address gaps in catchment water quality data – this information will contribute to our understanding of catchment health and future water quality improvement planning. A prospectus has been drafted, and consultation with potential partners has commenced. The development of the River Derwent Water Quality Improvement Plan is projected to cost over $210k over three years. NRM South will continue to seek co-investment from partners for the development of the River Derwent Water Quality Improvement Plan. A whole-of-catchment approach to enhancing the condition of water resources in the Derwent will be developed, with actions identified by farmers, industry and community. This will be supported by land use analysis and modelling, scientific understanding and the decision support tools needed to better inform decision making and investment. This will be followed by evaluation and prioritisation of management actions. We expect that, once finalised, the Plan will be a model solution for protecting one of Tasmania’s most important natural assets. The objective of the plan is to develop a feasible, adoptable set of actions to improve and protect water quality in the River Derwent. This set of actions will be used to develop load reduction targets for the catchment against which future on-ground activities can be assessed. When completed, the plan will provide a whole-of-catchment picture of water quality in the river and estuary and will enable us to predict how existing and future activities might influence water quality, and the effectiveness of selected management actions. Our understanding of the drivers of water quality issues and the levers we can use to address them will be greater. We will have a series of adoptable actions and nutrient load reduction targets to improve and protect water quality. A primary output of the plan will be a set of management modules addressing the various activities and land uses across the catchment. Grazing, dairy, cropping, horticulture, aquaculture, wood plantations, native production forests, urban and rural residential areas… each has a different impact on the catchment. Everyone involved deserves access to the most advanced information and targeted local tools to help them create the best conditions in which to thrive – economically, socially and environmentally. The planning process will not be developed in isolation, but will be supported with immediate on-ground investment to enable sustainable land use and secure healthy water resources for the future, while supporting growing industries, farmers and local government. It is projected that this investment will build once the Plan has been developed.